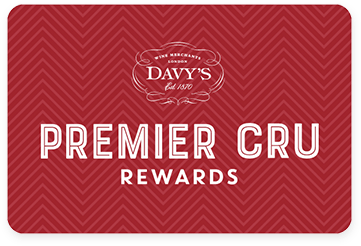 Premier Cru Rewards - Purchase this today and earn 80.85 points to redeem for free wine and gifts. La Crema focuses on producing Pinot Noir and Chardonnay sourced from California and Oregon’s finest winegrowing regions. Using both traditional Burgundian and modern Californian winemaking techniques their wines are elegant and full of character. Aged for 9 months in oak barrels. Red cherry, plum and pomegranate aromas with hints of spices and sweet tobacco. Medium-bodied with fine tannins and a good acidity. Good length. For 30 years, La Crema has been producing Pinot Noir and Chardonnay sourced from California and Oregon’s finest winegrowing regions; Willamette Valley, Anderson Valley, Sonoma Coast, Russian River, Los Carneros, Monterey and Arroyo Seco. They use both traditional Burgundian and modern Californian winemaking techniques to create elegant wine full of character.